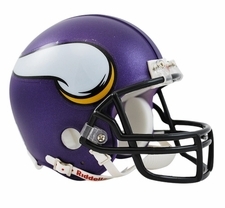 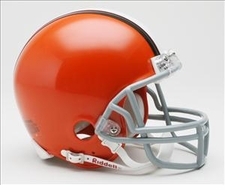 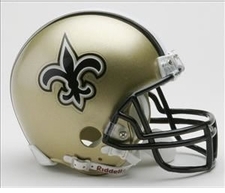 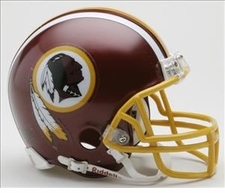 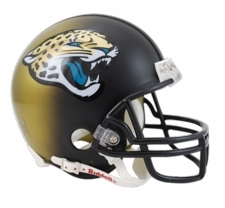 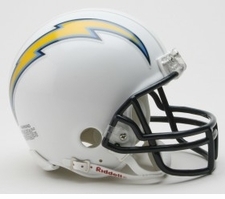 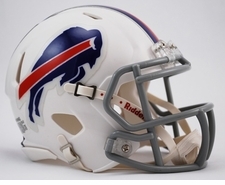 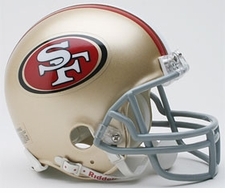 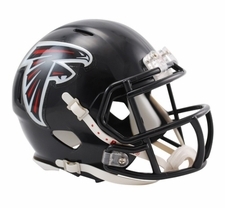 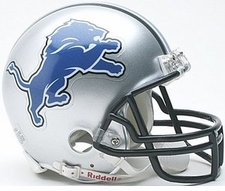 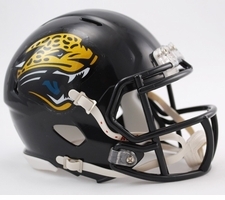 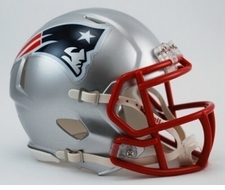 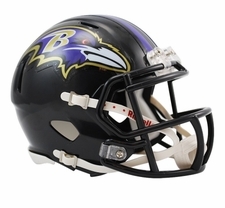 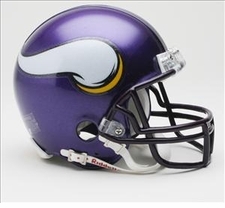 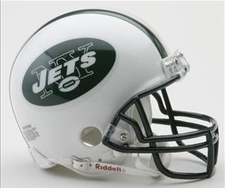 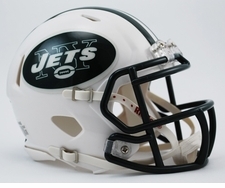 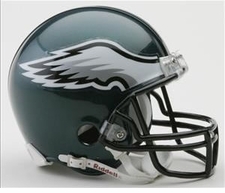 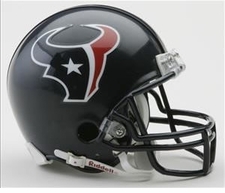 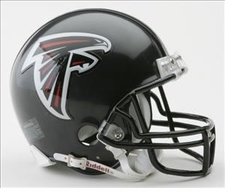 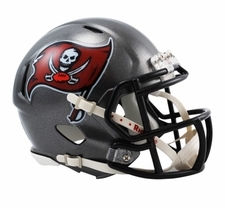 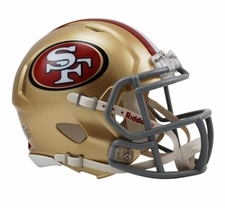 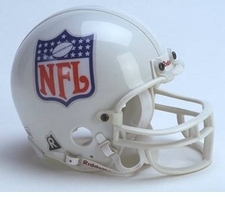 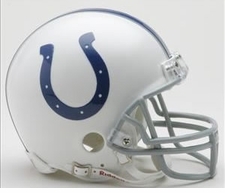 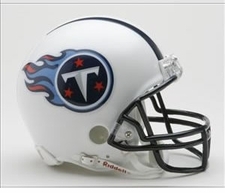 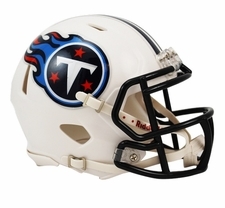 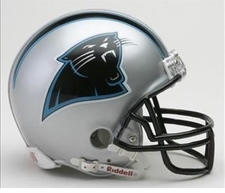 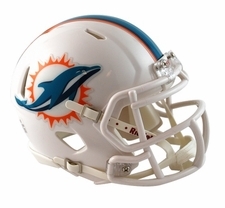 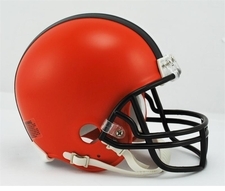 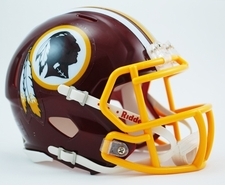 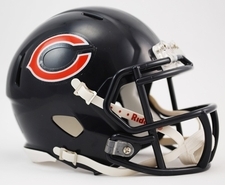 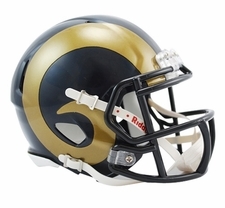 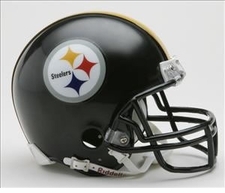 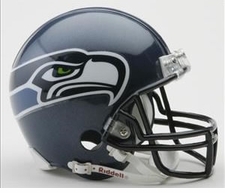 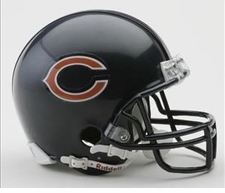 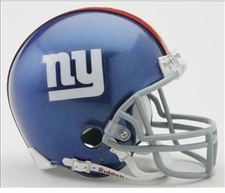 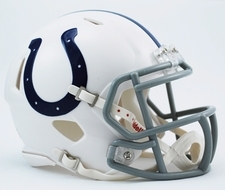 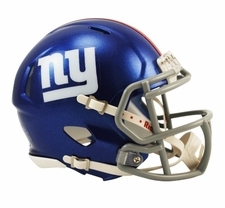 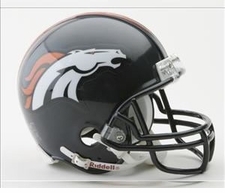 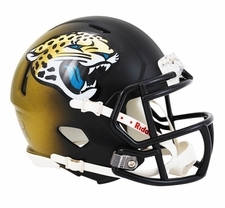 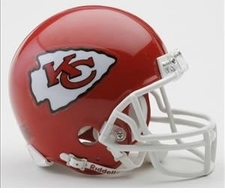 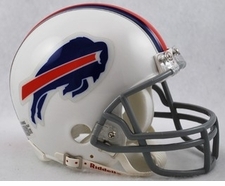 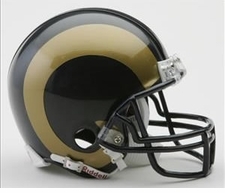 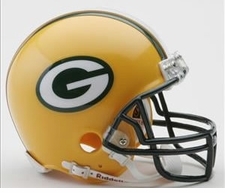 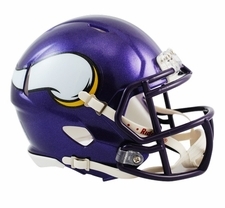 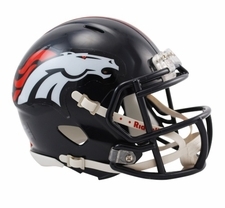 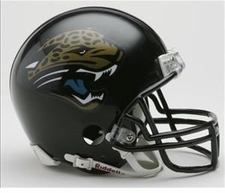 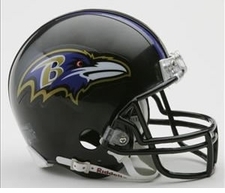 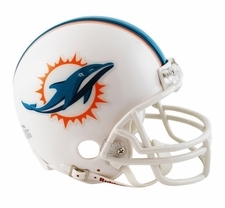 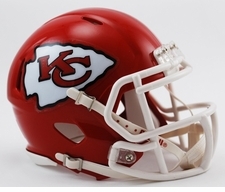 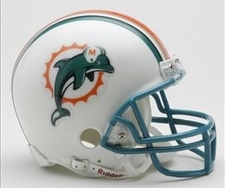 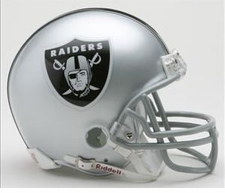 A Replica Mini helmet is a miniature replica model of the actual competition helmet. 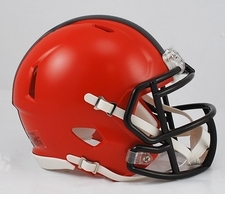 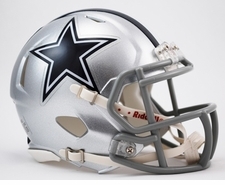 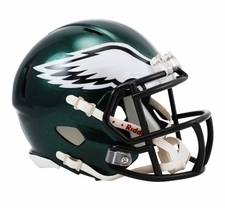 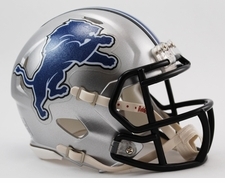 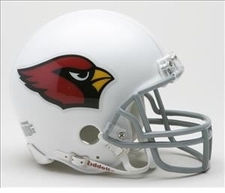 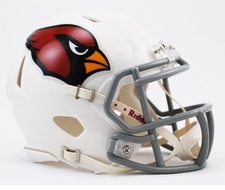 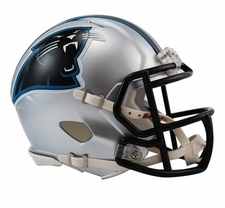 Each mini helmet includes pads, faceguards, and official game style team decals and colors. 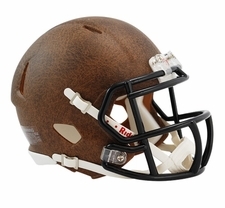 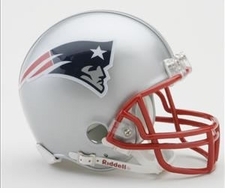 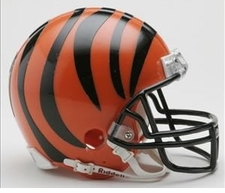 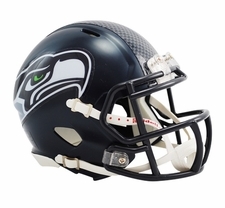 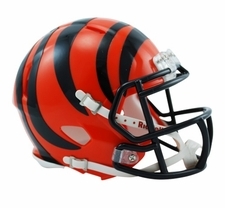 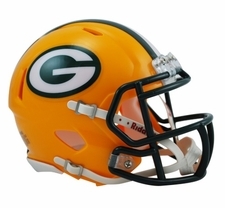 The Speed Mini Helmet is a half-scale replica of one of the most popular new helmet introductions in Riddell's history (the Riddell Revolution Speed helmet). 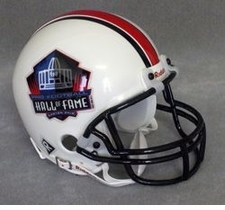 It's a must-have for the serious collector. 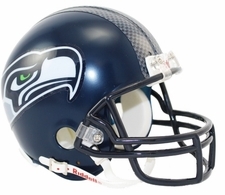 Includes interior padding and a 4-pt. 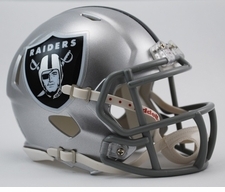 chinstrap. 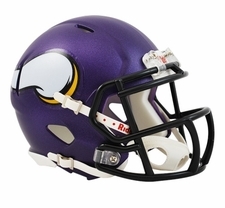 The Speed Mini Helmet is ideal for autographs and measures about 5" tall. 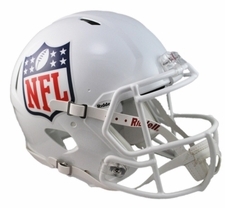 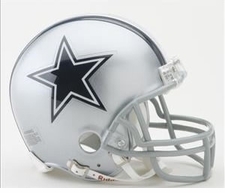 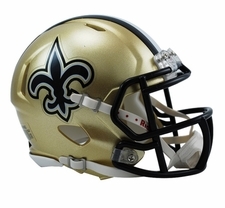 Riddell NFL Mini helmets look just like the full-size authentic helmets, make great gifts, and are perfect for autographing. 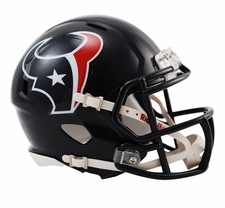 Start collecting your favorite teams today. 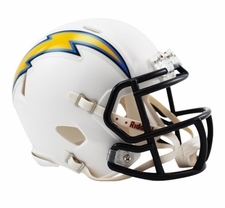 Find Breast Cancer Awareness Pink mini helmets too - with each pink helmet sale Riddell makes a donation to Breast Cancer programs.